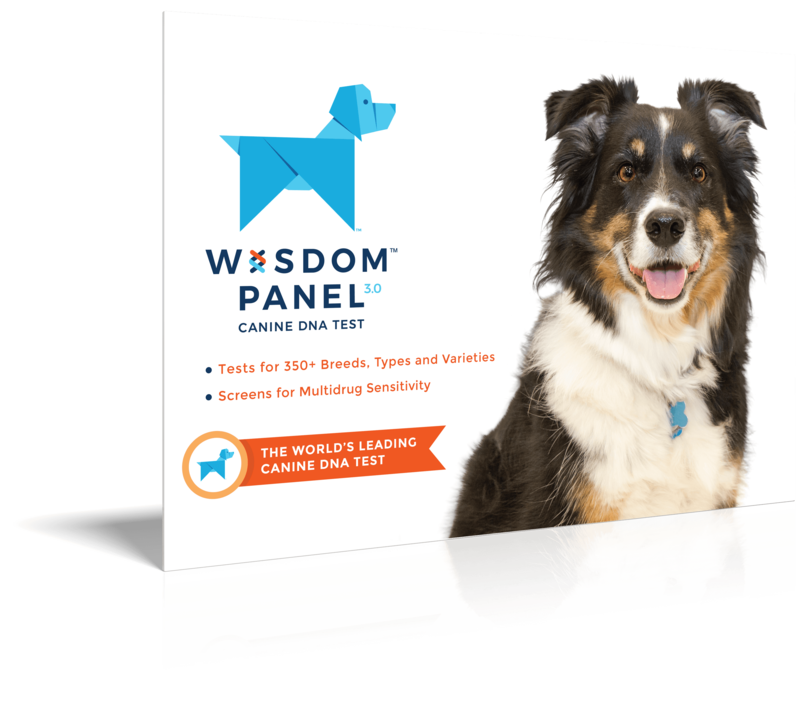 Wisdom Health has been conducting research in the field of canine genetics for more than a decade starting with the initial canine genomics project in 1999. Today our technology powers some of the most comprehensive breed and genetic disease detection products on the market for veterinarians, consumers, breeders and shelters. Since the beginning, we've been passionate about advancing the science of companion animal genetics so we can help owners understand the unique needs of their pets from the inside out. As we cross the 1,000,000 dogs tested mark, and launch into testing our feline friends as well, we feel a great sense of gratitude for those universities, researchers, scientists and veterinarians who have been on this journey with us. 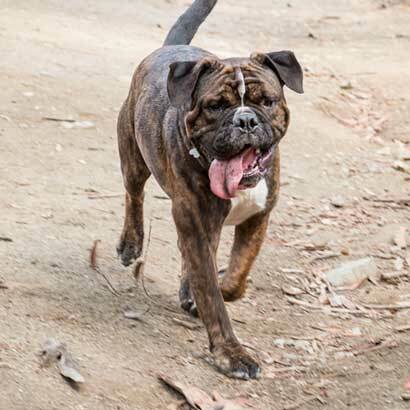 The more we know about our furry friends the better we can plan for their individual needs. Simply put…Our mission is working towards happier, healthier, and hopefully longer, lives for our furry family members around the world. We know it is a privilege to be part of the largest pet care company in the world. It enables us to draw on research from some of the most extensive databases of canine and feline behaviour, health and nutritional information to develop our tests. As part of this we're proud to work with and support research initiatives around the world such as the 99 Lives Project at the University of Missouri that is working to improve the health of felines through genetic research. As a one of the first members of International Partnership for Dogs we are looking to collaborate with others in the field of genetics to standardise canine testing. We believe in supporting our communities with partnerships such as the one we have with the Search Dog Foundation in Ojai, California, helping them to identify the best cadidates for their program and any health issues they may potentially face. We believe in giving back to the scientific community at large that has given so much to the welfare of animals around the world. Unlock the secrets of your dog’s DNA and contribute to the advancement of genetic research for dogs the world over!